The royal gift for West O‘ahu. 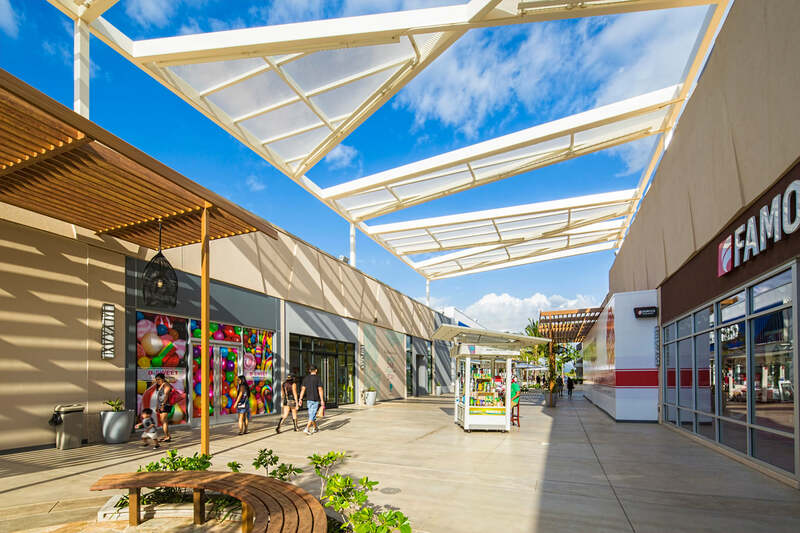 The first regional shopping mall in Hawai‘i in 30 years, Ka Makana Ali‘i (KMA), “the royal gift” in Hawaiian, is located in Kapolei, O‘ahu's fastest growing community and creates a new shopping experience for the community with world class retail, dining, and entertainment. 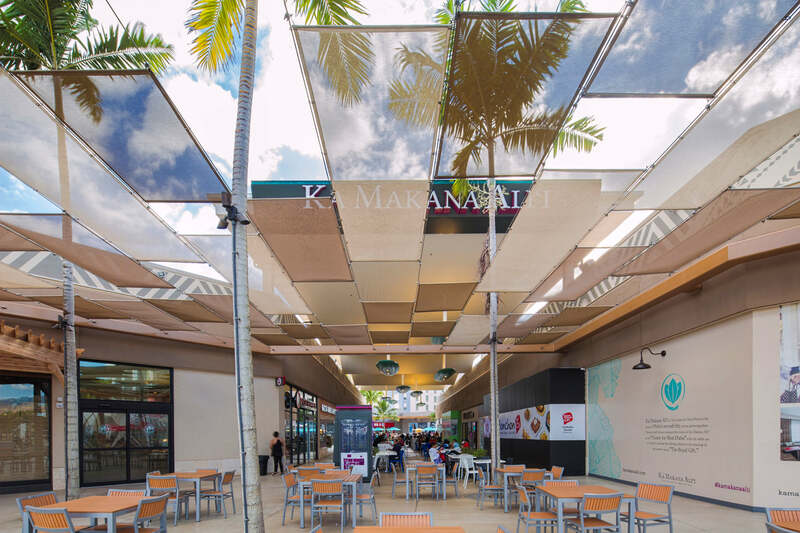 As one of Hawai‘i’s largest regional shopping centers, Ka Makana Ali‘i creates a new shopping experience for the community with world class retail, dining, and entertainment. 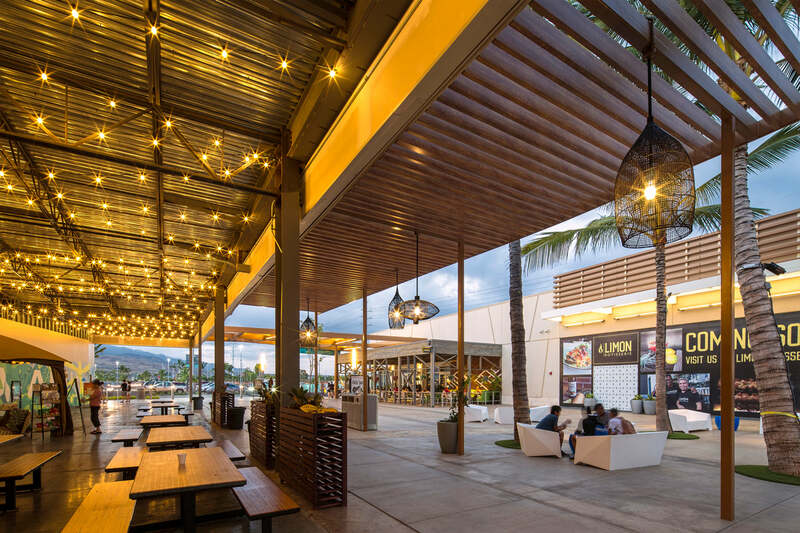 Located near the University of Hawai‘i West O‘ahu campus and the resorts at Ko Olina, this mixed-use project will serve serves as an urban center and active gathering place stimulating an economic boost for the region. 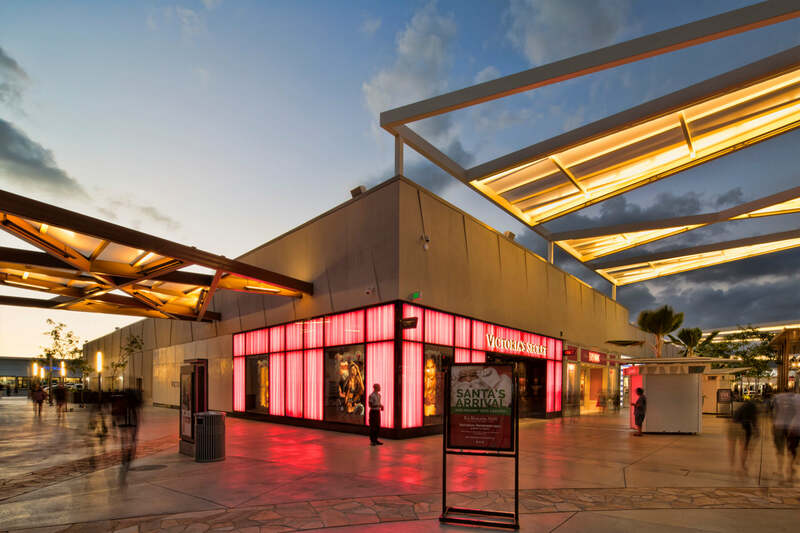 For this project, AHL worked with a wide range of design and retail specialists along with the developer, DeBartolo Development, LLC, and the Department of Hawaiian Homelands.